In Africa for a business visit or on a family tour? 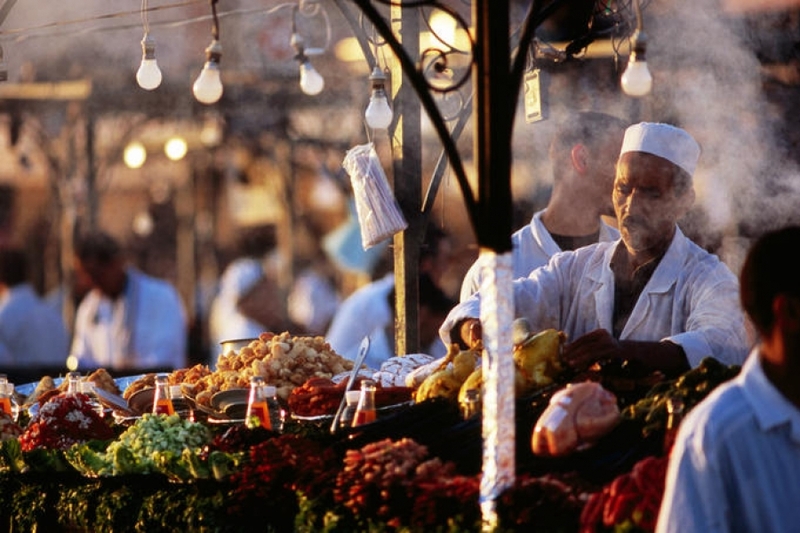 Yes, then ditch the fine dining experience and go for some street food of Africa. It will not only give you a glimpse of actual African food culture but will also help you save a few bucks. Have You Ever Tried a ‘Walkie Talkie’? One of the most delicious street food of Africa – Walkie Talkies aren’t half cute as they sound. Walkie Talkies are deep-fried/grilled chicken heads and feet. These are served with Pap Porridge! You will definitely love this grilled dish. Tip : This food is best when eaten with hands. 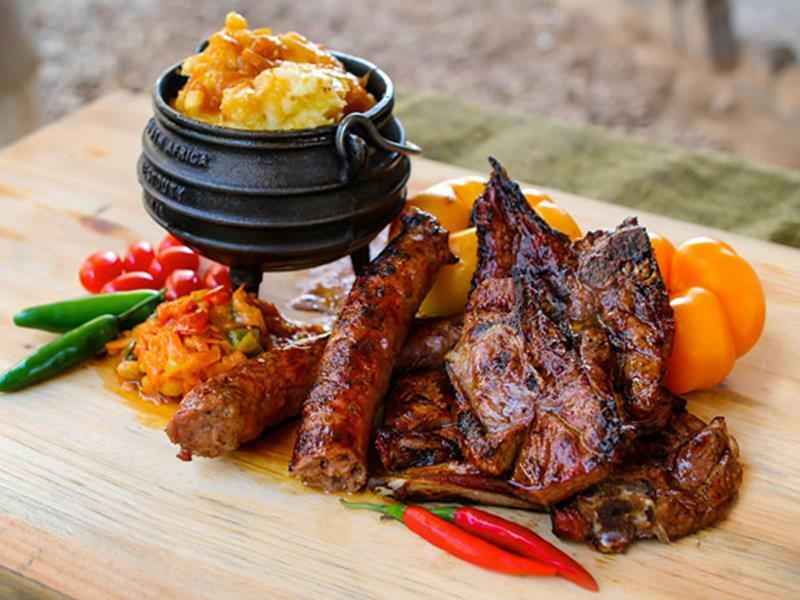 If you are in Africa, then you shouldn’t miss the authentic ‘burn the meat’ fare. Africans grill meat and sell it on the streets. And you can choose from Chicken, Lamb, Beef, Pork, and Sausages. Mind you, this is no ordinary meat grilling fest. The locals add bunch of spices to boost the flavor of the meats. Tip: Carry a bottle of cold water as the spices can fire up your mouth. How About Munching on Bugs? Adventure seekers out there, we challenge you to try the Termite Popcorns, Mopane (large caterpillars with curry) and crunchy Stinkbugs. Mopane is perhaps a weird food, but is definitely tasty, as it is a South African special street food. Tip: Avoid if you are not a food explorer. 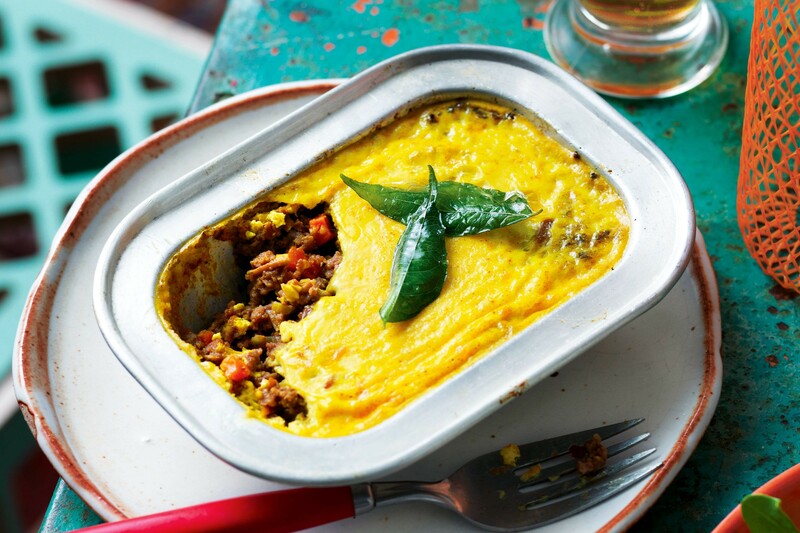 Considered as South Africa’s national dish Bobotie is a minced beef, which is cooked with dried fruit and warming spices such as allspice, nutmeg, and curry powder, topped with an eggy custard topping and cooked until golden on top. Bobotie is best eaten with turmeric rice and fruit chutney. Tip: Go on fast for at least 4 to 6 hours before you dig into this as it is a heavy dish and would fill you up. Sometimes the best street foods are the simplest. 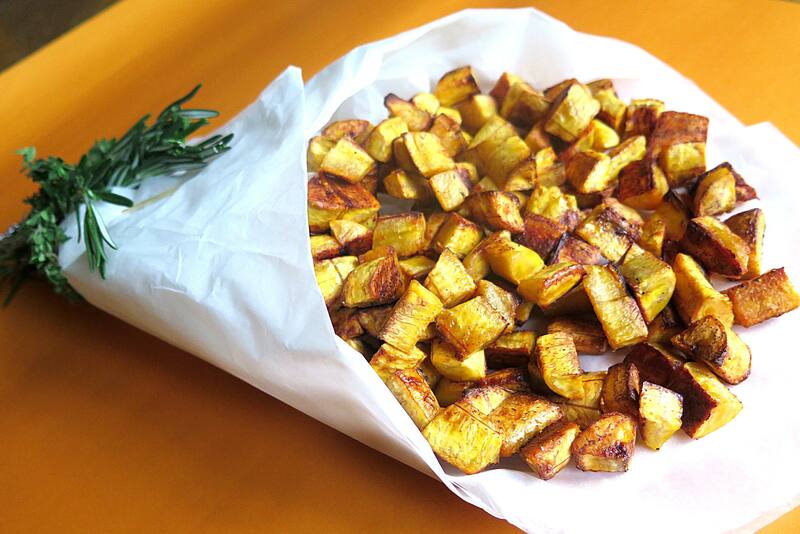 Kelewele is a Ghanian snack prepared with the fried plantains seasoned with cayenne peppers, salt and, ginger. Kelewele is frequently eaten with meat and bean stews but can easily be consumed on its own as a teatime snack. Need A Reason to Visit Namibia?